Our six-week training courses are ideal for dog owners living within easy reach of Shap in central Cumbria. We’re just a few miles from the M6 motorway, so very accessible for those who live outside the county. click here for directions. 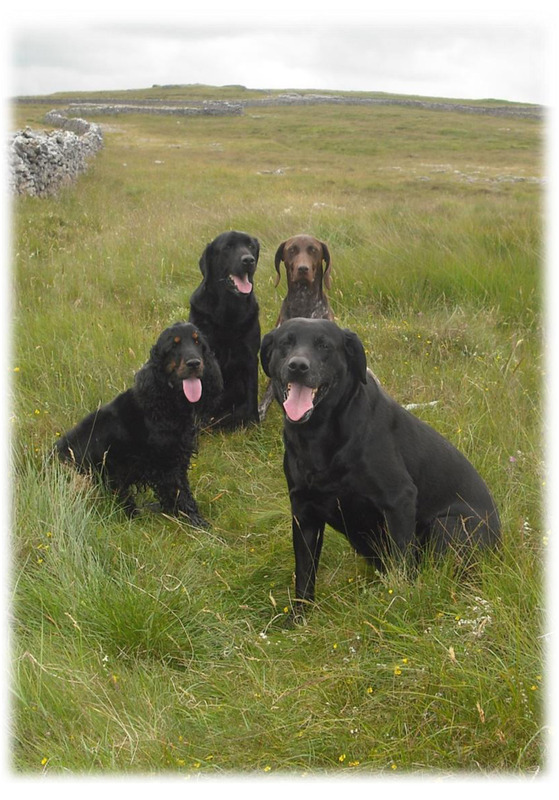 If you live further afield the bespoke 1 day training programme may be more convenient for you and your dog. You can also read our specialist pages on behaviour problems and livestock chasing. Comments like these are often spoken by people who have simply given up on training for one reason or another. And it’s such a pity, because a well-trained dog makes a happy pet, and a far less frustrated owner. 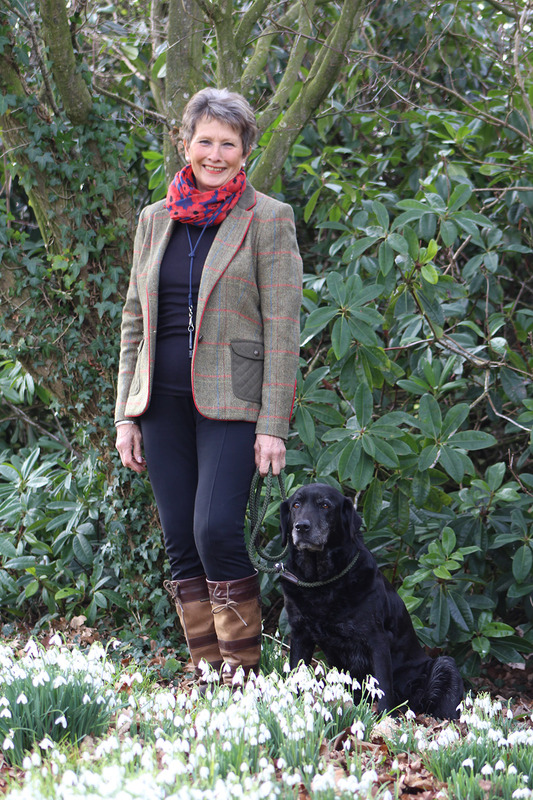 For over 30 years I have taken on dogs of all ages and breeds and have worked with the owners to make their dogs obedient, disciplined, confident and very happy animals. The pets love the training, and the owners love the results when they come away having learned the skills and techniques of correct dog handling. I’ve had many comments from owners who say that after training with me they feel that they now really understand their dog and that their dog really understands them, and they are mentally together and working as one. This is a common comment and comes about through the time I spend working with owner and dog together through the one to one training. It is intense and challenging but offers complete discipline for the dog. After training with me your dog will have complete freedom but remain firmly under your control. He will be totally relaxed, and understand exactly what you require of him for the rest of his life. If you keep up the work, use the methods you’ve learnt from me, and put the time in, you will have a well trained and happy dog that’s trained for life. 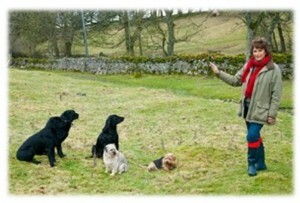 Although I am sometimes described as “the dog whisperer” because I achieve amazing results in a short time, often in the first training session and with dogs which owners sometimes describe as “totally beyond control”, the basis of my training is actually based on teaching the owner the skills, which work quickly and effectively with any dog.